Fruitbat Factory announced the release date for the long awaited western release of SeaBed. Fruitbat Factory announced that the Paleontology developed psychology yuri visual novel, SeaBed, will release in the west for PC on December 19. SeaBed tells the story of three protagonists, Mizuno Sachiko, Narasaki Hibiki, and Takako. Each of the girls have emotional connections to one another, whether it be that they are former lovers or best friends. Sachiko has been haunted by hallucinations of her past lover, Takako, who has been forgetting her past. This puts the two ex-lovers in a strange place because Takako forgets the reasons the two drifted apart in the first place. The three girls must work together to separate truth from illusion. Evidently, they need to do this to make sense of their lives and situations and figure exactly what’s going on. Additionally, the Steam version of SeaBed has been updated to natively support 1440×1080 resolution. 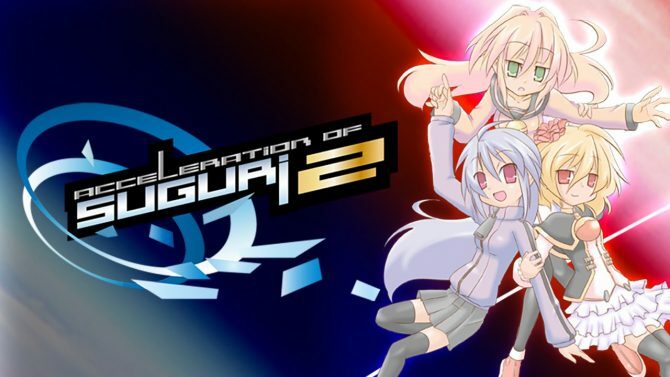 It will also include Steam achievements, Cloud support and Steam Trading Cards. 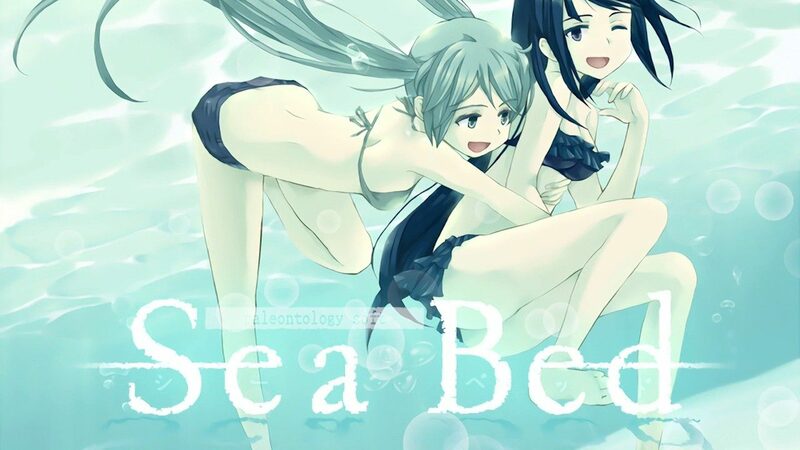 SeaBed is an all-ages yuri visual novel with mature themes and situations. Throughout the story, players will learn more about the main cast of girls and their position on the strange things that are occurring around them. 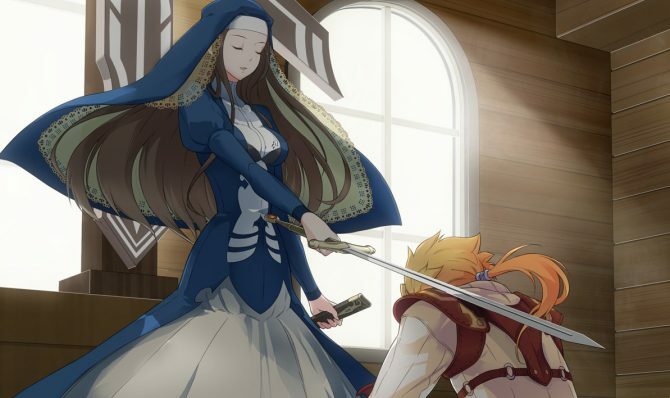 The themes of love and friendship are strong, but the visual novel has a sci-fi and emotional themes that will most likely keep players engaged.